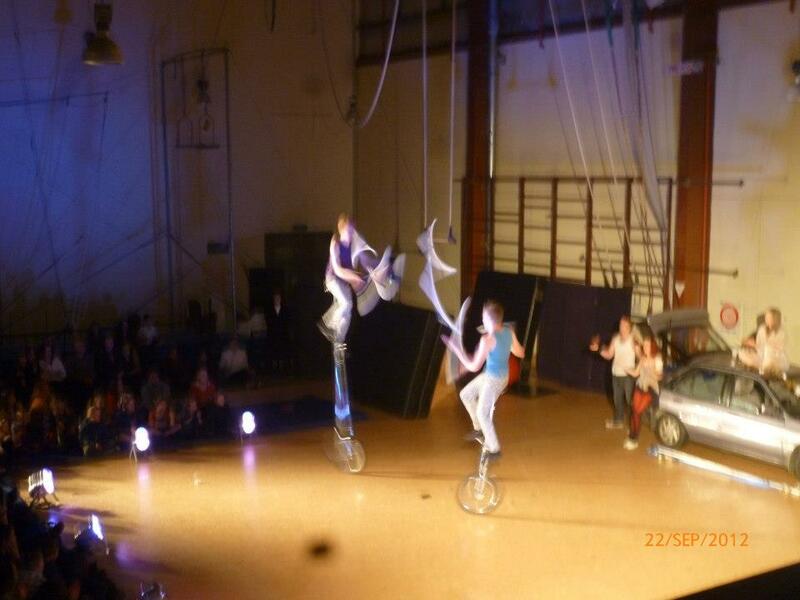 Unicycle riding, zebra clad, juggling and comedy duo. 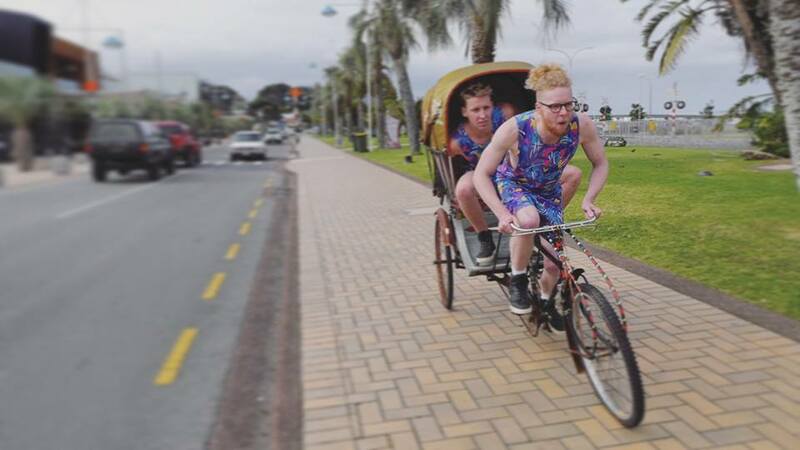 Zane and Degge have been entertaining audiences around New Zealand since before they can remember. They were born your average baby brothers, cute, round and bald. 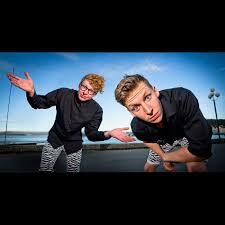 They grew to be a super tall, unicycle riding, zebra clad, juggling and comedy duo. 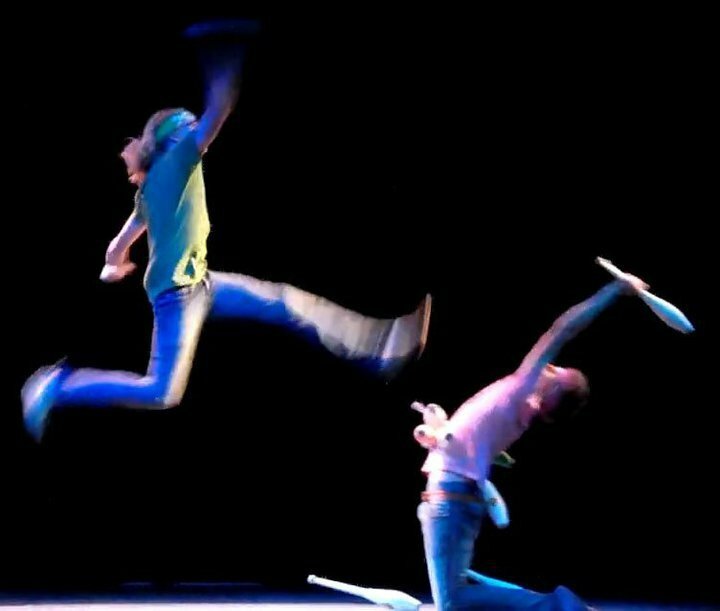 Performing feats no other kiwi jugglers have they bring a show that melds highly skilled circus feats, hilarious grass roots comedy and more enthusiasm than you can shake a stick at. 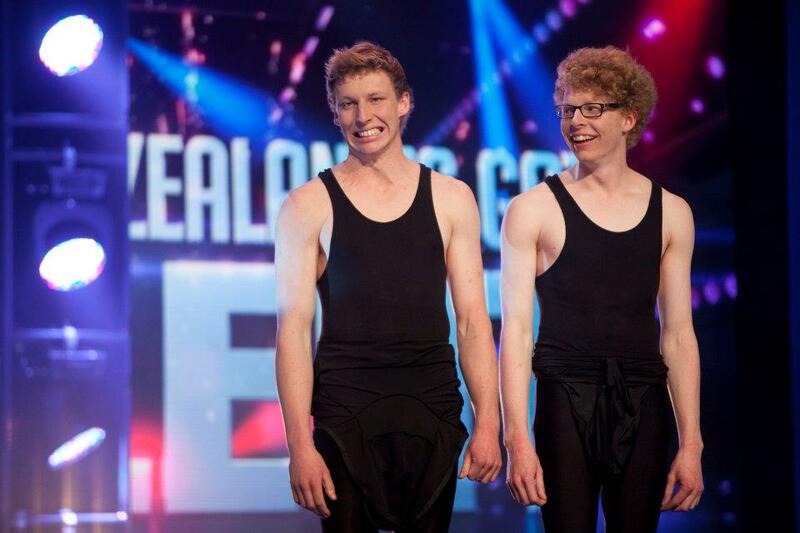 They have graced stages up and down the country and had their 5 seconds of fame as finalists on New Zealand’s Got Talent. 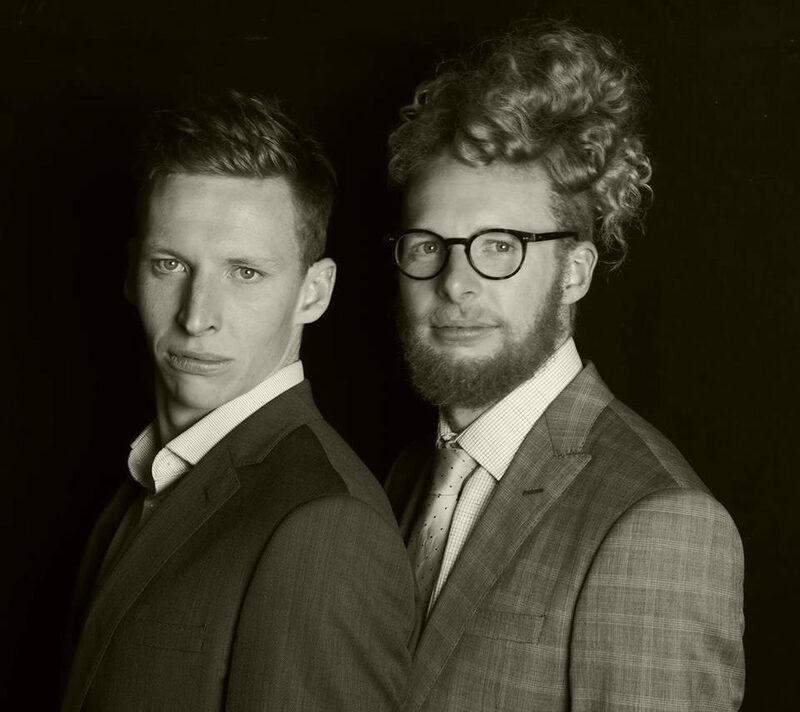 Zane and Degge are fresh exciting entertainers with a little something for everyone….